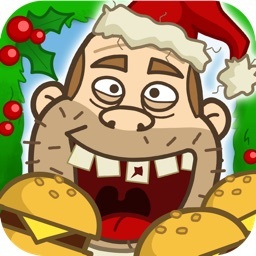 Get it WHILE IT'S FREE! Make sure little racing Panda gets home safe!!! SKATE AWAY! 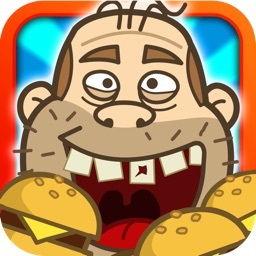 COOL, FUN and EXTREMELY ADDICTIVE game! 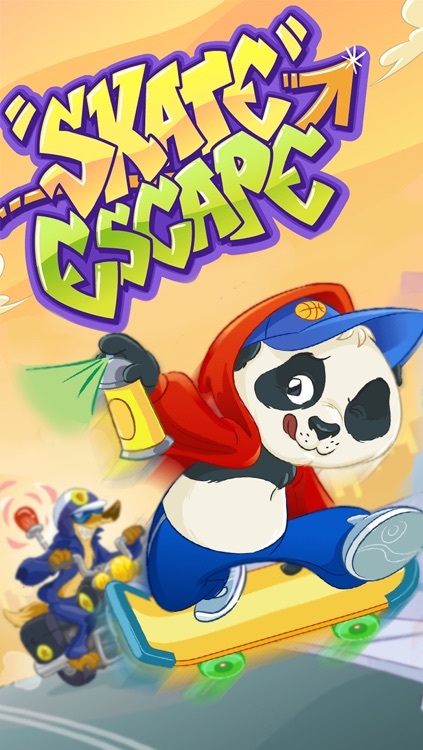 Skate Escape is truly wicked! 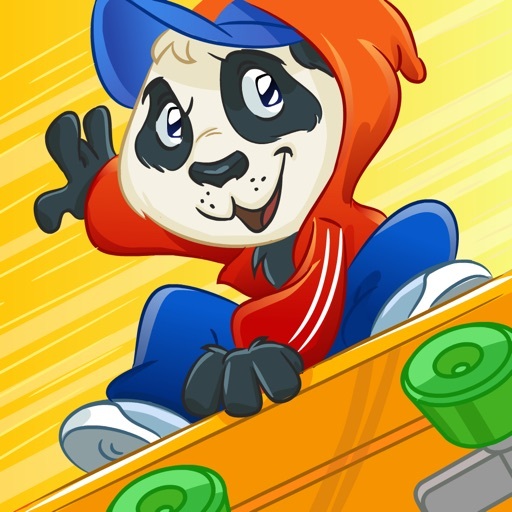 Discover the AWESOME SKATEBOARDING ABILITIES of little Panda!! You can also compete and see how quick of a skateboarder you are. You have the chance of beating thousands of other people! 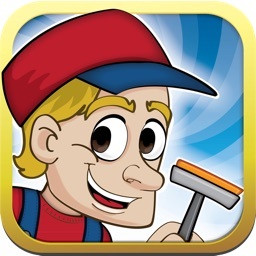 Play Skate Escape Free Game! 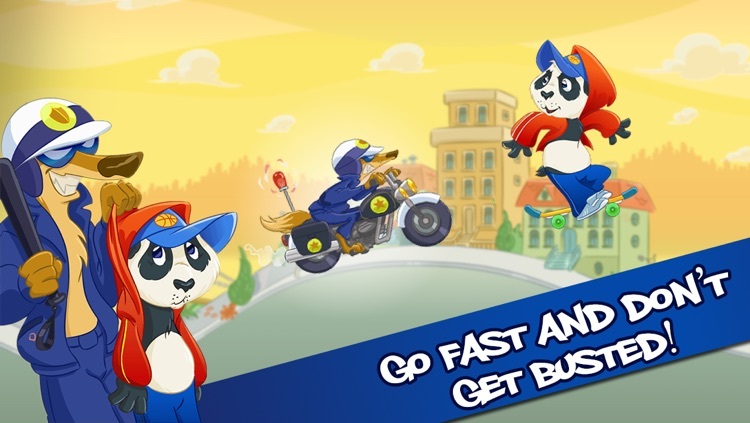 • The Best Panda game on the App Store! 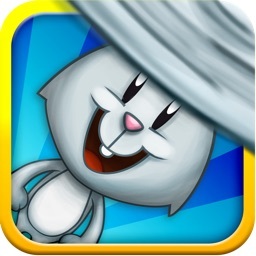 • 12 super thrilling levels!!!! • Don’t let the cop get you!!! • Adorable character: little skateboard Panda! 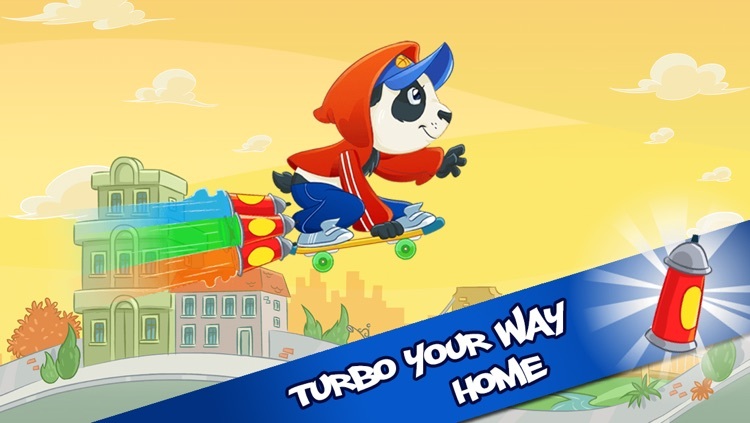 • Show your amazing skateboard abilities! • And so much more that you can only find out playing! 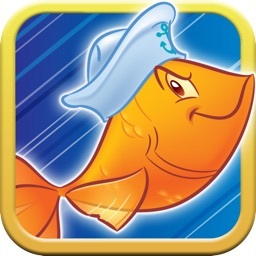 Skate Escape Free Game is a fun game brought to you by Best Free Games, Top Addicting Games Apps.